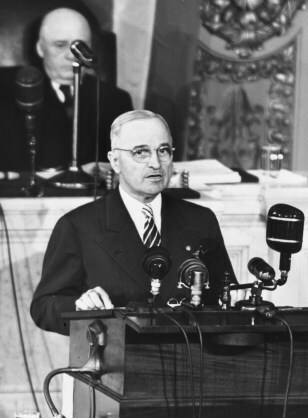 President Harry S Truman addressed Congress on two strikes in 1946. The effect was negligible. One was settled during the address.